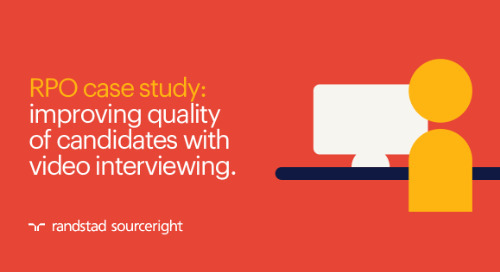 If effective recruiting is a mix of art and science, the question is whether you have the resources at your disposal to pull it off effectively. 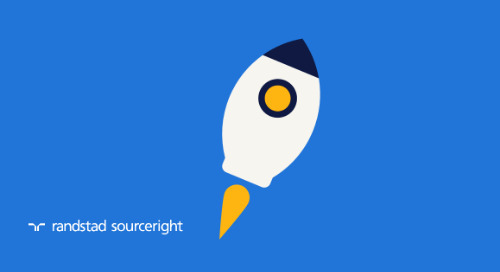 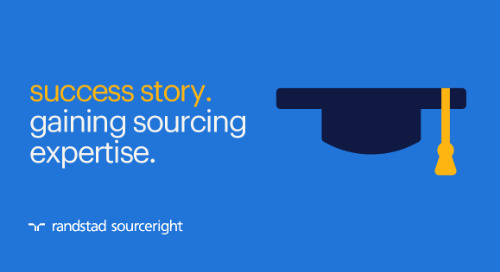 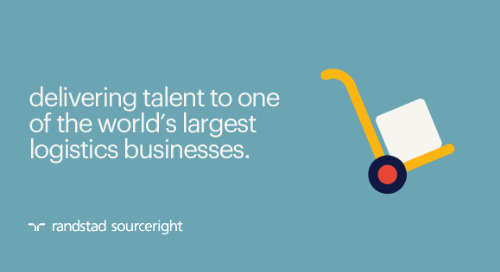 If not, a new generation of recruitment process outsourcing (RPO) may provide a solution. 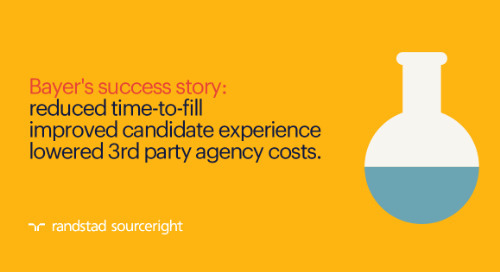 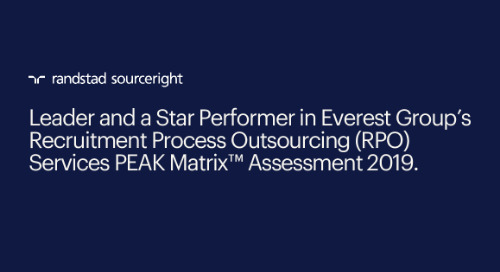 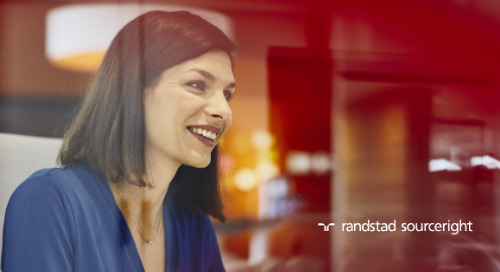 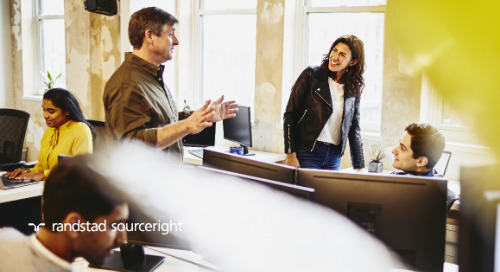 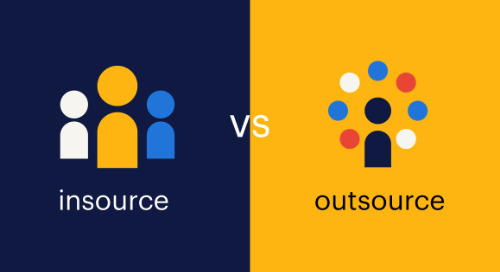 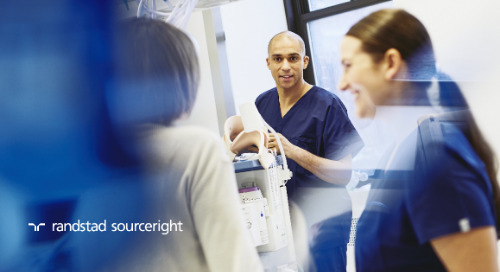 Once driven by a desire to consolidate recruitment costs, RPO is now seen as a far more strategic response to the biggest talent management issues organisations face. 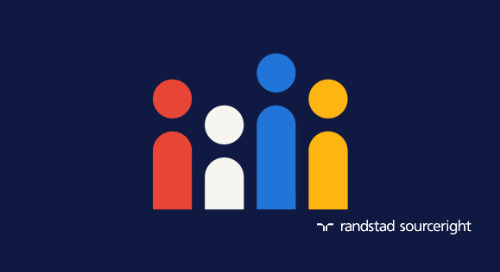 The need to hire specialised individuals with hard-to-find skills, improve recruitment efficiency, and increase workforce scalability and flexibility, are now the main reasons more than half (56%) of the Asia Pacific HR and business leaders surveyed in the 2013/14 Randstad World of Work Report say they are likely to consider RPO in the next five years. 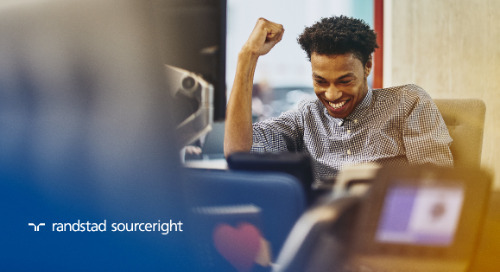 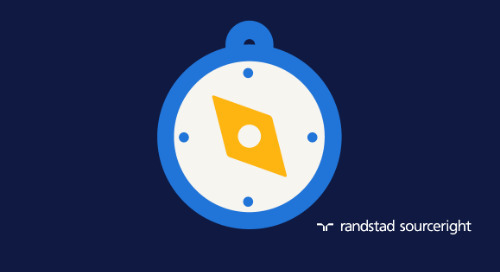 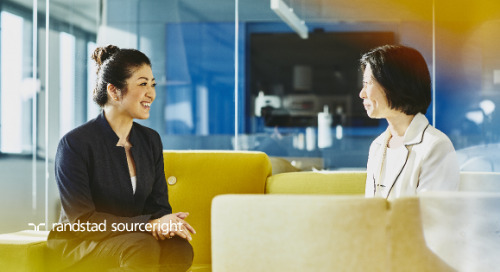 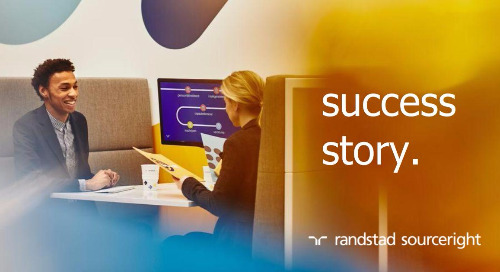 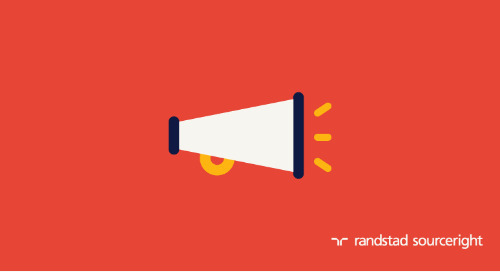 In this new thought leadership series, Doug Edmonds, Regional Director for Randstad Sourceright's Asia Pacific operations, will provide his perspective on what’s shaping the evolution of RPO in the region. 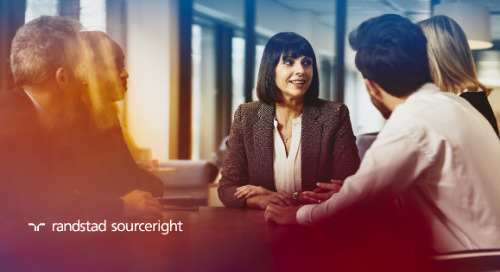 Part one examines the current state of RPO and the key market forces driving its increased adoption.